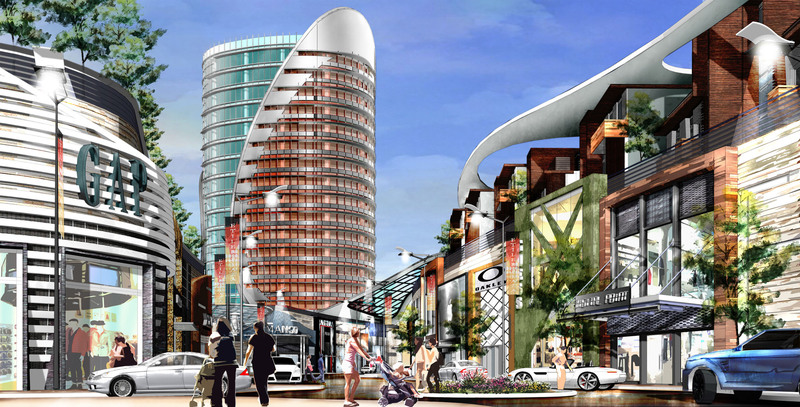 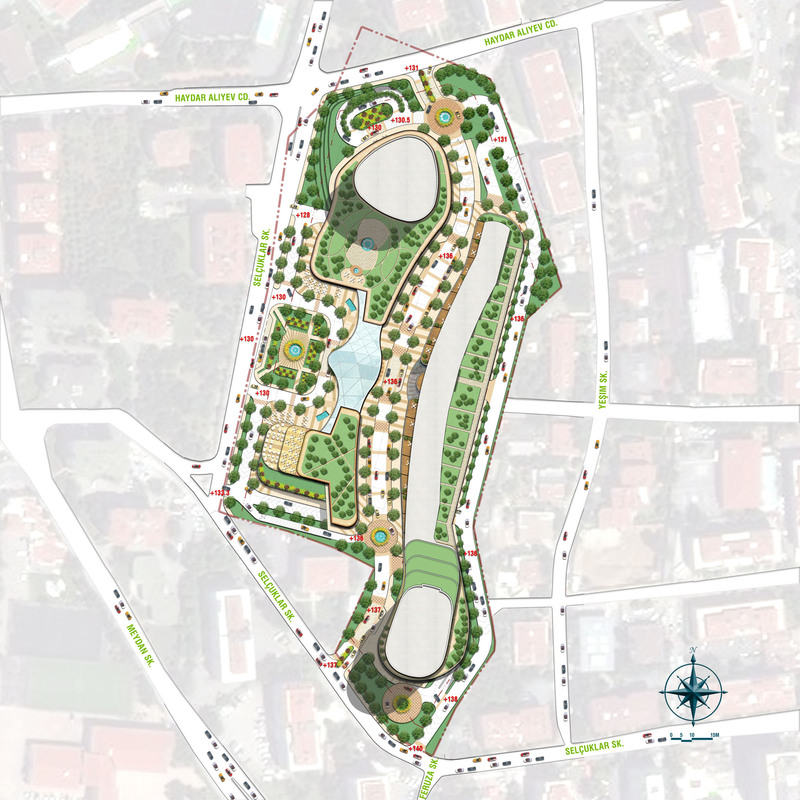 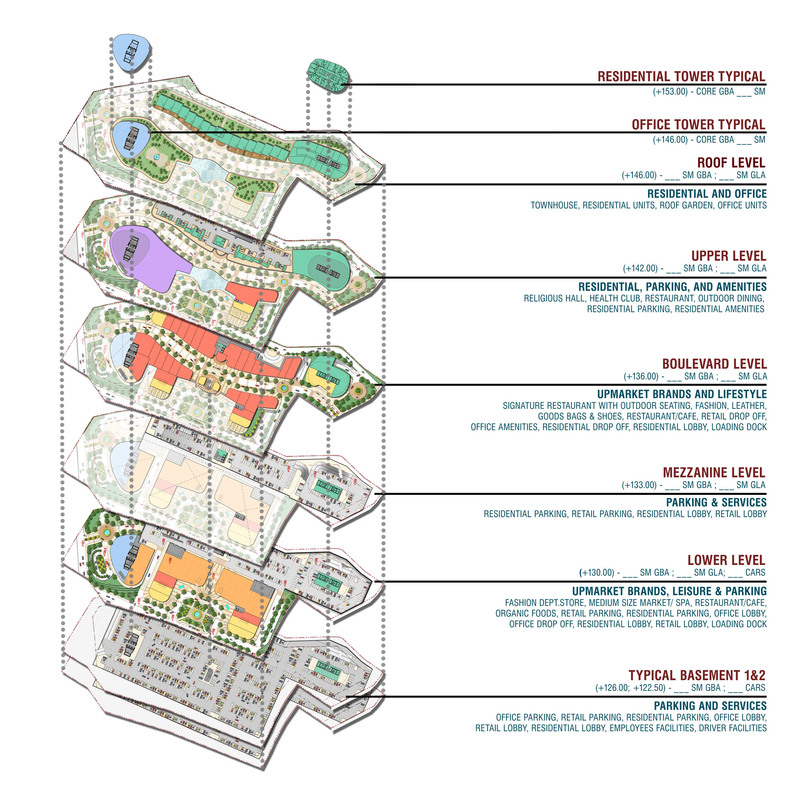 Our vision for Etiler is a live / work / play complex well-integrated into an urban district, iconic to Istanbul. 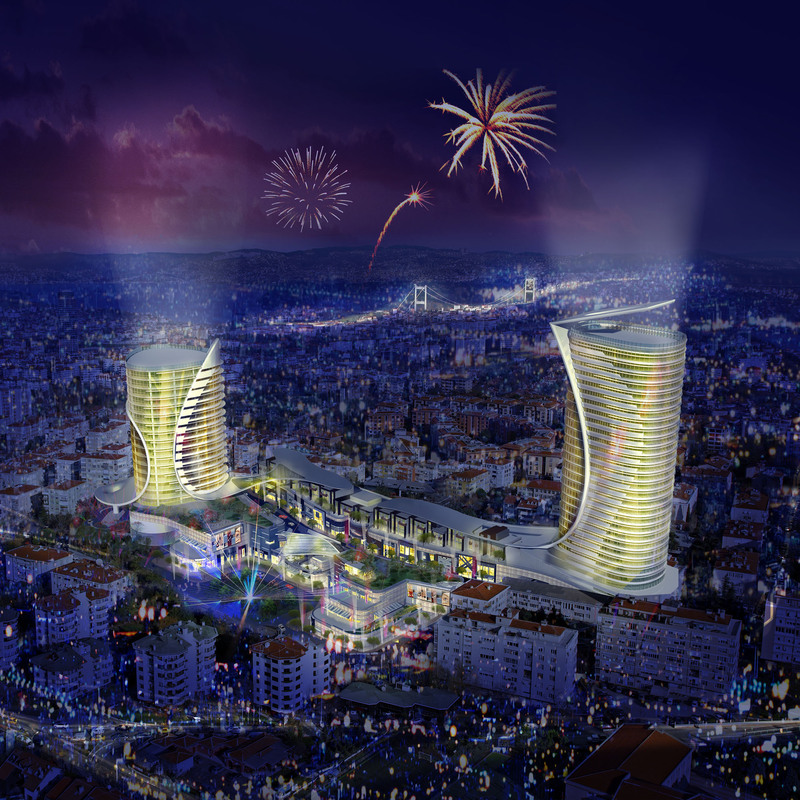 With spectacular views of the Bosphorus, Etiler features an office tower and a thirty-story residential tower. 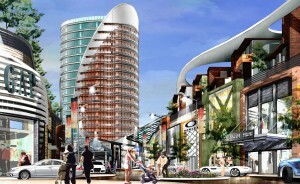 Unique to the concept design are luxury townhouses / lofts, each with a private courtyard garden, private parking, and individual entry – and for all residents, a grand rooftop pool and amenity facility. 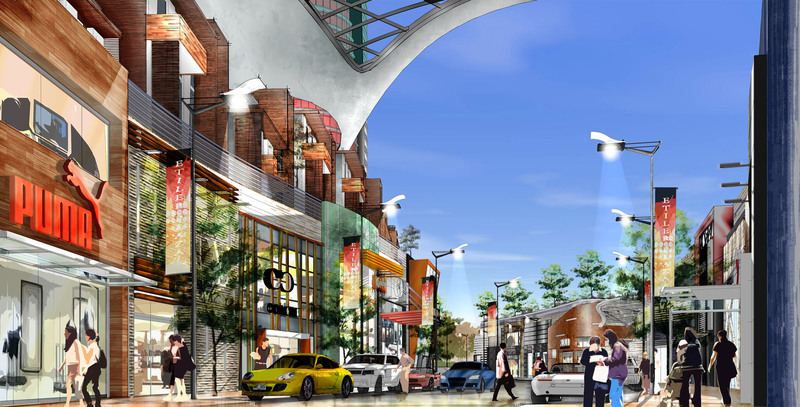 With vibrant retail on two pedestrian levels – a lower plaza and an upper boulevard – Etiler also incorporates space for events and public gatherings.